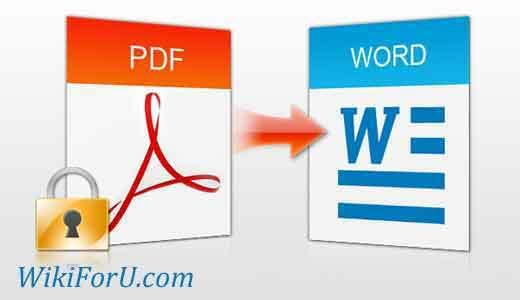 Recently i written an Article on "How to Convert PDF Files to Word or Powerpoint by Using a software", But now i am going to teach you a tutorial to Convert PDF Files to Word by Using Facebook. Converting File online will save our time (If you have a good Internet Speed). It may also easy than using a software. We often use facebook for chating and for social networking, for example to connect with Friends, Co-workers etc. But you never used facebook for developing purposes.We can use facebook to convert PDF TO Word. This is totally free. Browse for your PDF File.